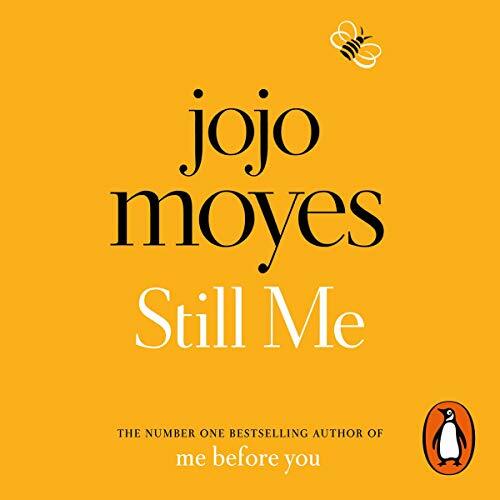 Penguin presents the audiobook edition of Still Me by Jojo Moyes, read by Anna Acton - the third Lou Clark novel by Jojo Moyes, following the number one international best sellers Me Before You and After You. She knows how many miles lie between her new home in New York and her new boyfriend, Sam, in London. She knows her employer is a good man, and she knows his wife is keeping a secret from him. This is perhaps the best one of all about our girl Luisa Clarke. LOVE. LOVE. LOVE. Outstanding performance. Anna really brings subtly and a wonderful skill to her brining to life of each character. Equally fun and enjoyable story, with enough changes and turns in the story to keep things interesting. A strong ending? To the the series thua far. I enjoyed this book even though the story line was predictable. It is a feel good book. Narrator was very good as all the previous books. Great joyful hours of listening. Great book to listen to while driving or doing chores. easy to follow with likable characters. I loved this book, the third in the series. The narrator was great, exactly how I imagined Louisa Clark, and her accents for other characters were great. The story is a love story, more or less, and ticked every box for me. Love, travel, intrigue and friendships. Relationships of every kind were beautifully written and it was a thoroughly engaging. I absolutely love this book. Louisa is such an amazing character and personality. I want to read more about her and I would love to see how she and Sam get on in New York and the adventures that follow... please let there be more!! A satisfying story with well formed characters, beautifully written and beautifully read. I loved it. I really love Luisa Clark and her bumblebee tights and enjoyed every minute of this book. The story line is great conclusion to her finding who she is and her happily ever after. The narrative is also amazing. Totally recommend to all. Fantastic narrator made the colourful characters come to life! Tender, energizing 'read'. Authentic story that left me changed. I hoped for better. the characters were not solid, reasoning lacked authenticity and it was oh so.predictable. I loved the audio version of Still Me. I was so wrapped up in the story at one stage that we almost missed our bus... The characters were strong and interesting. The storyline gripped me and I just love Louisa. Fantastic accents though to me Nathan soinded more like an Ozzie than a Kiwi. Loved both the narrator and the story. 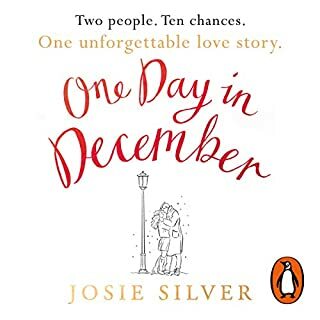 Recommended to anyone who loves a story about finding yourself and who loves romance. 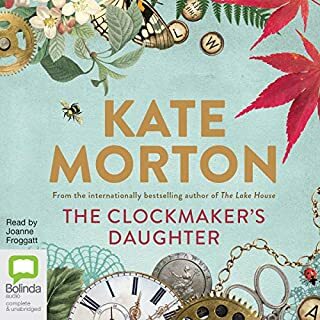 I absolutely loved this book and couldn't put it down (well, couldn't stop listening!). Anna Acton is a brilliant narrator and she did all the voices so well. The only negative was that it had to come to an end and I now miss all the characters. A really great read! Another brilliant instalment! Could not put it down! I loved every minute with its twists and turns! Wow! As soon as I started reading this book I got goosebumps because it was just so thrilling to be back in Louisa Clark's world once again. 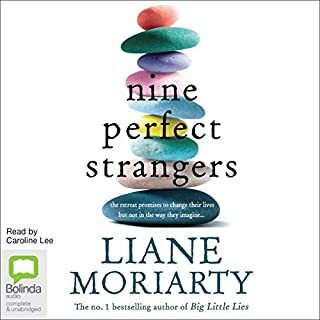 This book starts in such a fun way with Lou at border control, about to enter the USA, everything she is doing and feeling is so relatable and instantly you remember why you love her as a character so much. 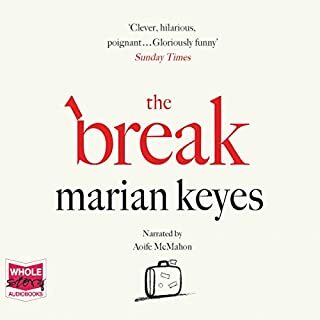 There are so many classic Louisa moments in this book, from genuine moments of honestly an heart to moments of insecurity and some really clumsy and or drunken mishaps. 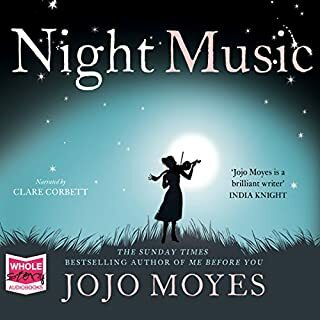 She is a great character and I am so pleased that Jojo Moyes has decided to bring her back for a third time, long live Louisa Clark. Of course there are some new characters to meet in this book as well and most of them just happen to be New Yorkers, which is great fun to read about as well. 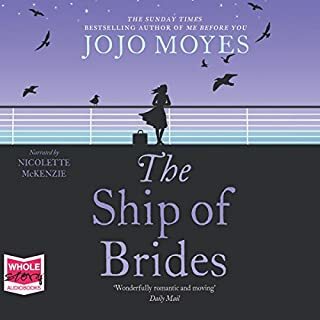 But what Jojo Moyes has done is recognise that there are so many people from so many other countries who live in this city and the characters really reflect this, I think she made a really good choice here! Fear not, we get to catch up with Louisa's lovely family as well, when we got to hear from them through phone calls and visits, it really did feel like I was speaking to home as well, these characters have been so brilliantly written to feel like family to the reader as much as to Louisa. Then there is the fact that the majority of this book is set in Manhattan. I loved seeing the city through Louisa's eyes and visiting places with her that I have visited myself. 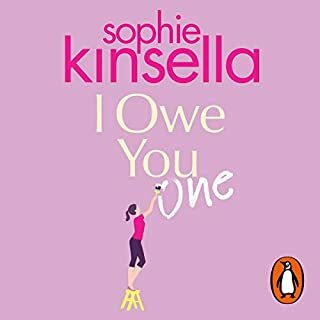 It has that little bit of "Devil Wears Prada' about it because obviously Louisa is new to the city but must find her way around and get into the rhythm of New York so that she can get on with her new job, and there are some very funny moments that come out of this. One of my favourite things is that she frequently stumbles across the difference between purse and handbag, something that I can really relate to and something I'm glad was included in this book. 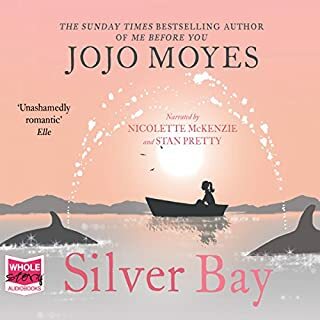 In terms of the plot, I would say that this, the third in the series is a little more upbeat than the previous two novels and the plot is therefore a little slower in pace. 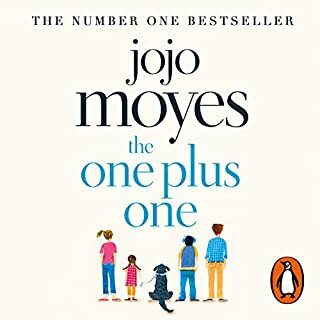 It is very much all about Louisa's new start and I loved the fact that Jojo Moyes keeps it simple and really does focus in on that. 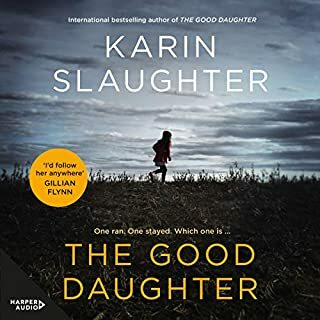 She doesn't go too far into the ins and outs of the consequences of visas and plane fares and that makes for a real escapist read. 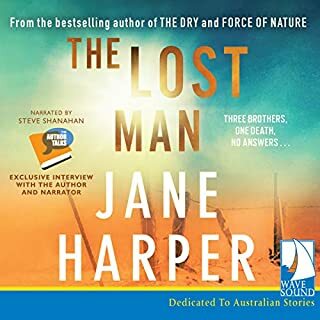 The plot certainly did keep me turning the pages though as I listened to this audiobook in one day, only stopping it once when I had to call in at that library! All in all this book was just fantastic. 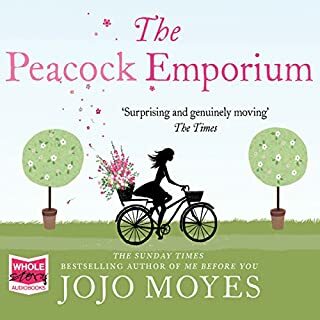 I really don't even think you would need to have read the other two books in the series in order to enjoy this book because it is definitely a story in itself about a wonderfully optimistic English woman making a life for herself in a fabulous new city and everything that comes with it. I feel satisfied and comforted having finished the book. I feel like I have lived through the experience with Louisa and I am ready to go right back to the beginning and start it all again! 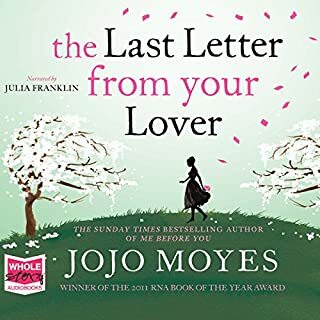 As usual jojo moyes didn’t disappoint me. Louisa’s character is full of ups & down. But that made her stronger person. It’s family orientated with a bit of twist. After reading the 1st two books I didn’t think a 3rd would be as good , but..........OMG it was brilliant and soooo hoping for the 4th. Waiting in anticipation from this amazing author and narrator who was also just as amazing. A truly must read. This book was absolutely fantastic I loved it, loved all three books. I am reading them again. Absolutely wonderful. Couldn’t stop listening from the moment I started. Wonderful narration too! Can’t recommend enough. 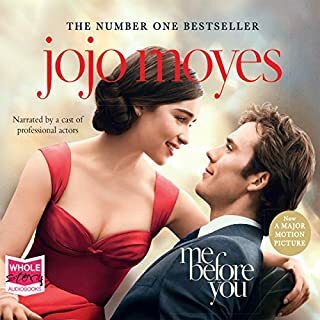 If you have read 'Me Before You' and 'After You', then without a doubt, you will enjoy this book. I personally think this book is better than 'After You', although I wouldn't enjoy it if I hadn't of read the latter. 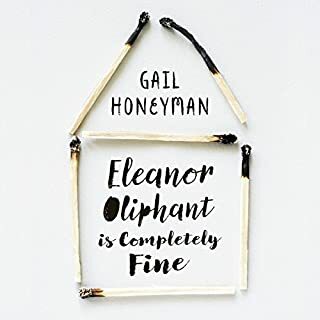 This book takes you on Louisa Clarke's journey through New York, she's the same (somewhat annoying) clumbsey, overly talkative and wild dressing, bad decision making person, but she is still lovely and reading this book was like catching up with an old friend. The book spoke in detail about New York and although at times the story see's Louisa fall on testing times, it does make you wish you were there on a similar adventure. Anna Acton, gives each character their own accent and Louise still has air of the character Emilia Clark portrayed. I would recommend this book, for a cosy night in, a beach read or just a good read to take you to the Big Apple. Not 'Me Before You', better than the sequel, and all three better than most. 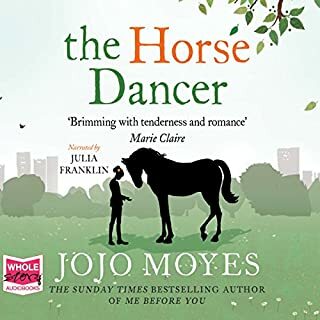 Yes, I'm a bloke and yes, it's a literary romcom but love the characters, New York adds some great new ones and you do want to find out what happens to lovely Louisa. Great performance and accents, too. 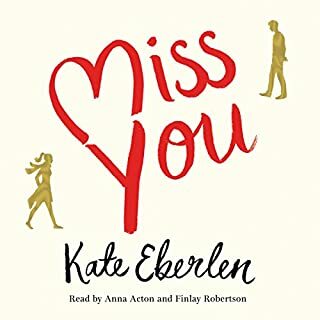 I have to admit I struggled with after you, but really liked Still me a fitting end to an overall brilliant set of books. It had me laughing out loud and shedding a tear. A beautiful book to follow on from the first 2. Kept me listening with lots of up, downs, twists and turns, and probably made me feel every emotion there was.